We pick up from airport to Ha Noi (depend on your flight hour). Then take 45 minutes to Ha Noi,drop your bag in my office or rent day room in hotel. Free time to visit around Ha Noi until 08.20pm we have bus take you to train/bus station. Then Sleep overnight on the bus/Train . 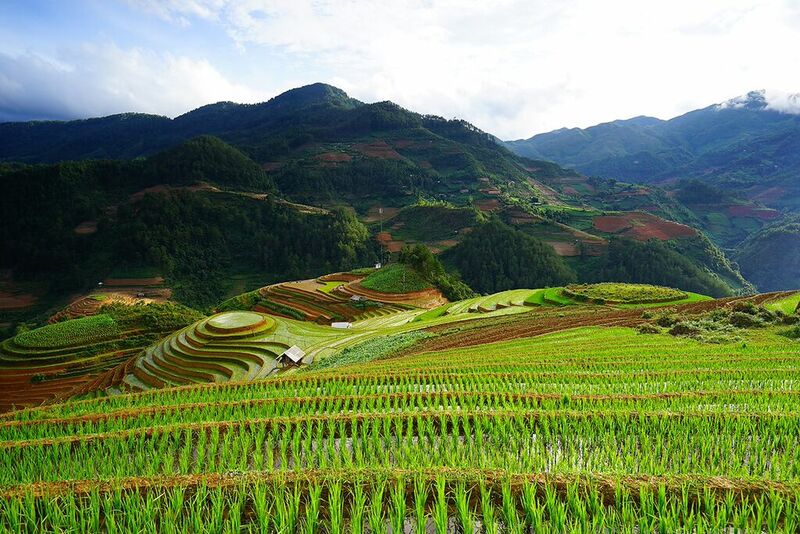 In the morning you will arrive Lao Cai station , our driver will pick up you to Sapa ( take by bus 1 hour). 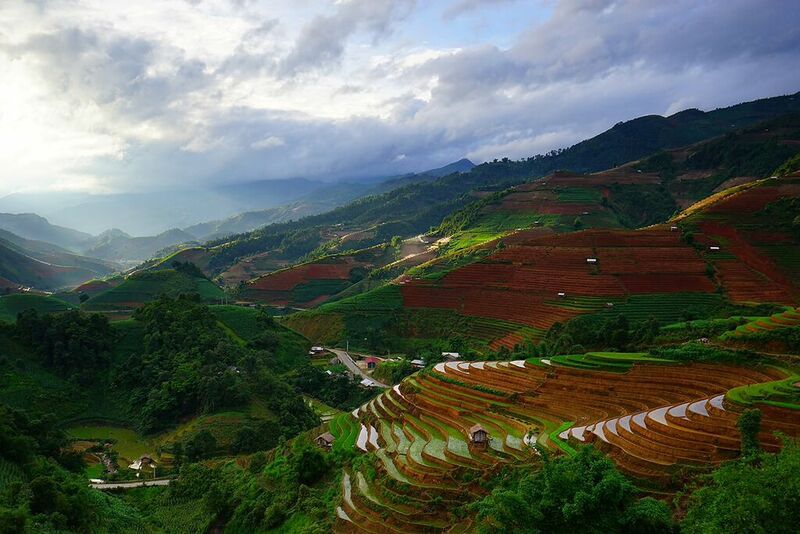 If you take by bus, it will go straight to Sapa. 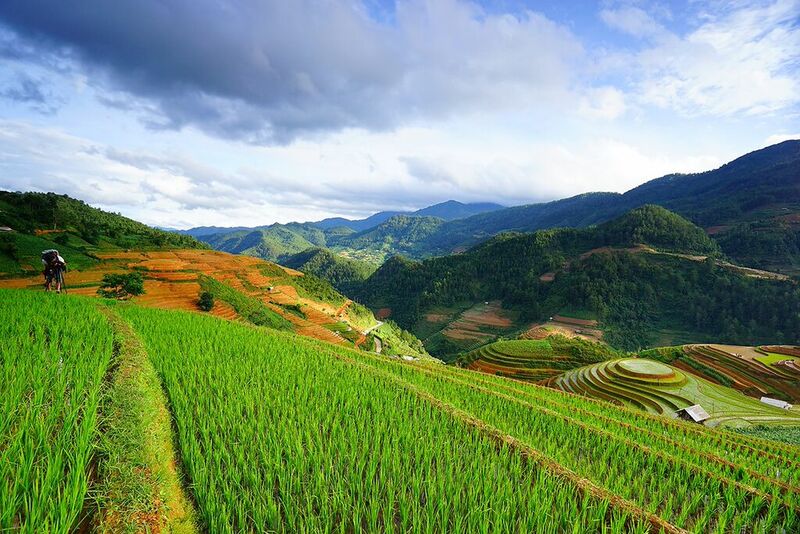 You can choose for day free time in Sapa or booking with day tour in Sapa. 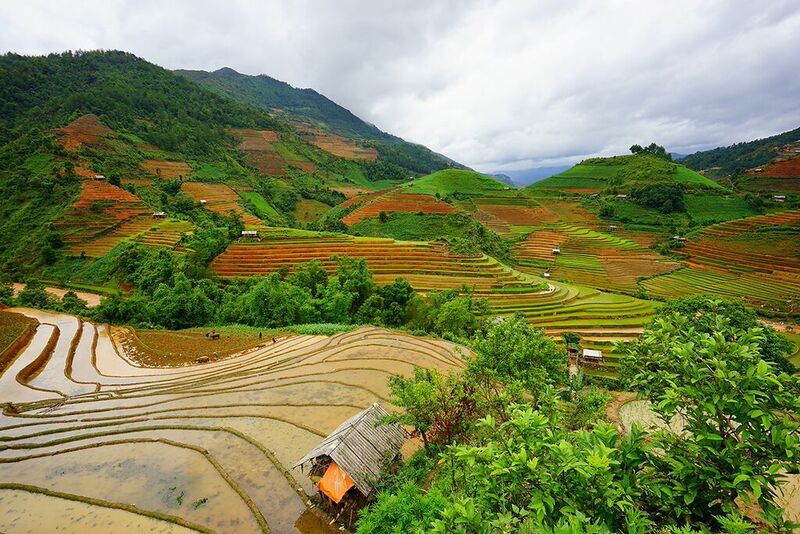 Day 3: Sapa – La Pan Tan - Mu Cang Chai – over night with homestay or guest house. 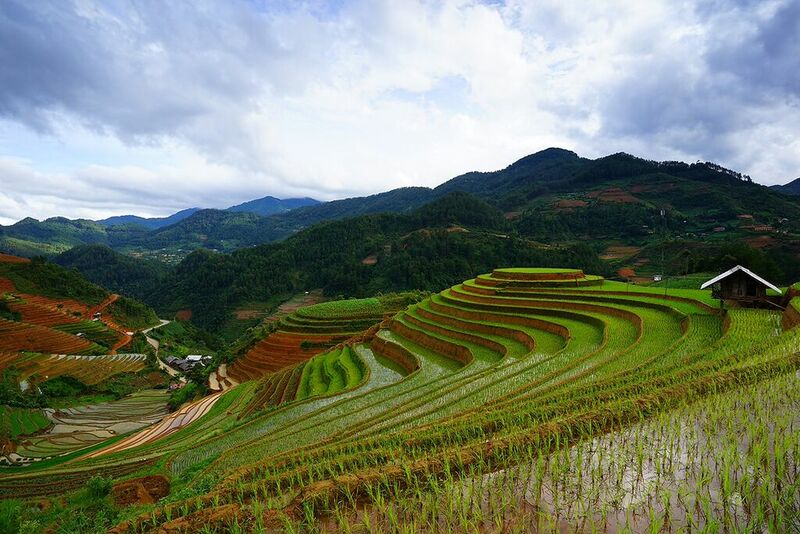 At 8.00am we will pick up from Sapa hotel to Mu Cang Chai. On the way we can drop you at Silver waterfall,Tram Ton pass, Hoang lien Son valley for photos with nice view. 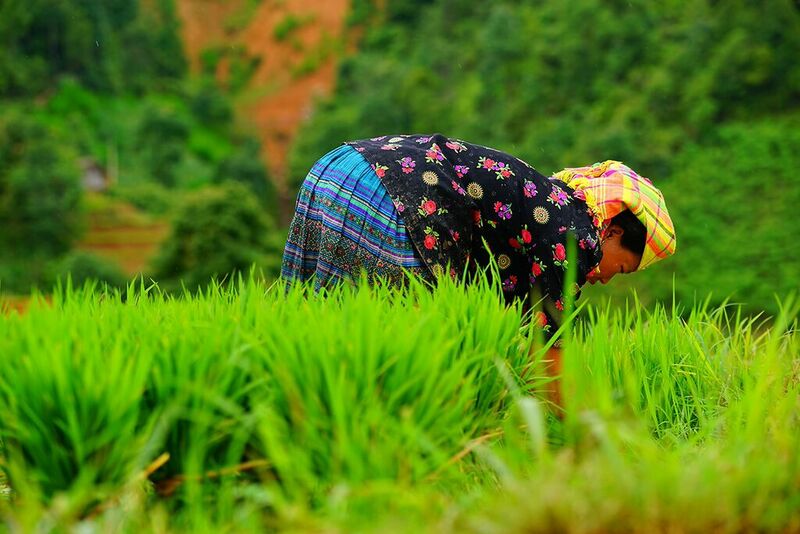 Then we will take you to Visit Bo village with Thai and Lao People . On the way we drop you for lunch time. 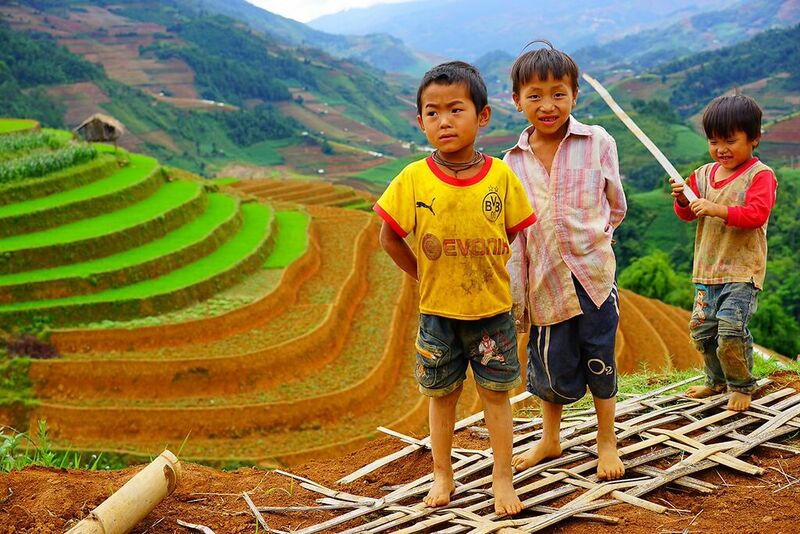 After that, we take you La Pa Tan village with H’mong people. 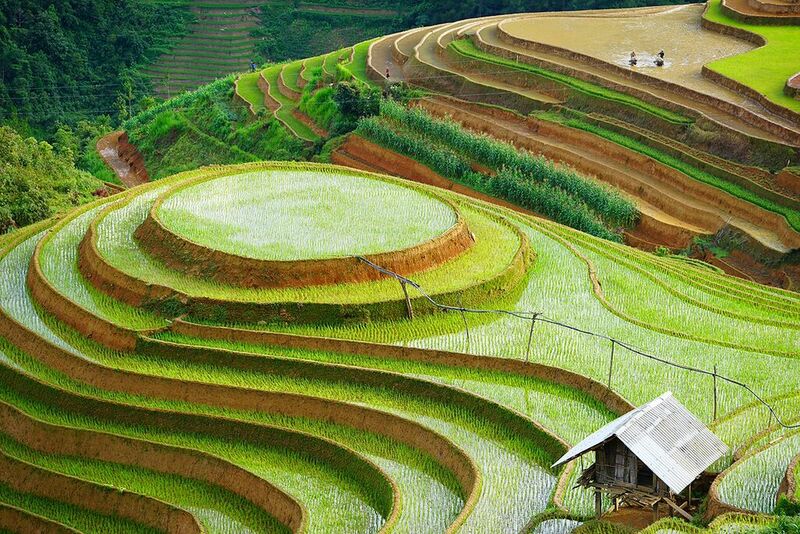 Enjoy the sightseeing of majestic rice terrace. 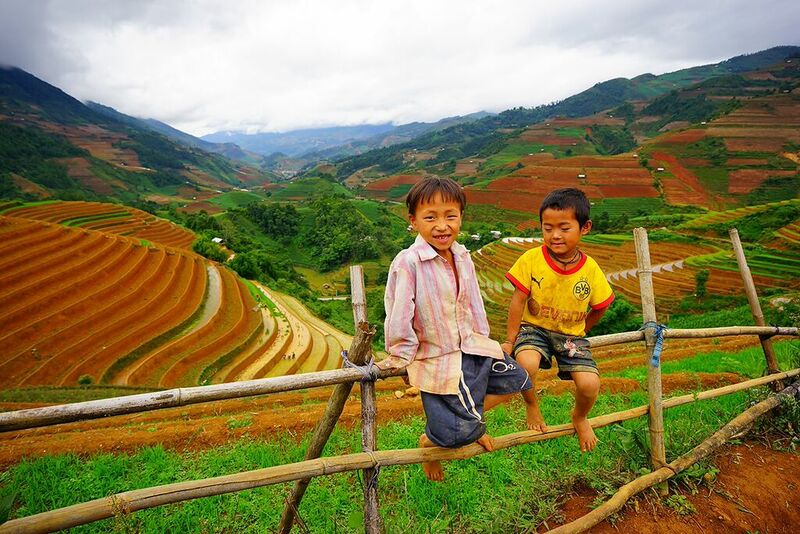 In the afternoon, the transport will take you to hotel or homestay in Mu Cang Chai province. At 8.00am, after finish breakfast, we will pick up from Mu Cang Chai to Tu Le. 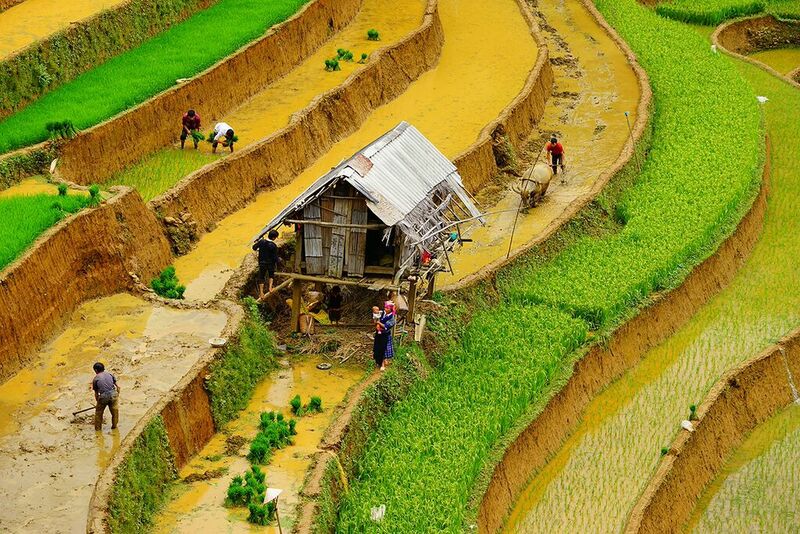 On the way, we drop you for taking some photos of beautiful rice terraces. After that, we return back to Hanoi. Stay overnight in Hanoi. Affter breakfast, we transfer you back to the Noi Bai airport.